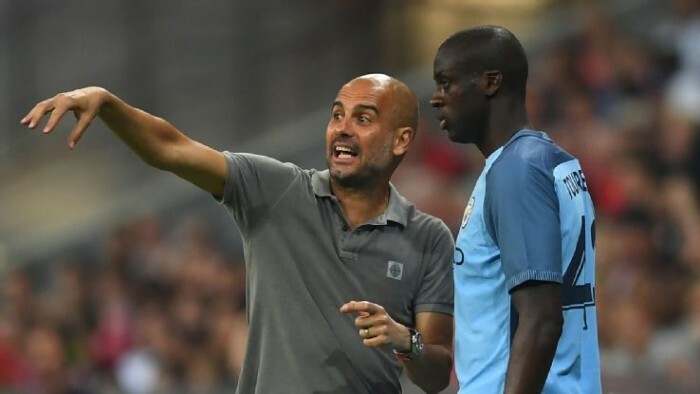 Manchester City coach, Pep Guardiola, made a decision on the September 2nd to exclude Manchester city’s center midfielder, Yaya Toure from the 21-man champions league squad, with giving the Ivory coast player, the courtesy of telling that he was not included in the squad. Toure’s agent, Dmitri Seluk, disclosed to the Sunday Mirror Sport that Toure remained devoted to completing his last year of the contract at the Etihad notwithstanding the snub. But Seluk trusts the fact that Guardiola has to apologized to Toure if he does not lead to Manchester to being the victors of the champions league this season. Toure was part of the Barcelona squad under Guardiola when they beat Manchester United in Rome in 2009. Yaya and new City keeper Claudio Bravo are the only members of the City squad to have won the champions league. 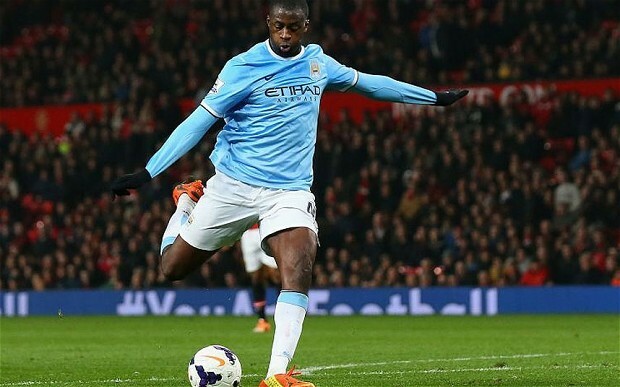 Toure had received orders from chinese clubs which were prepared to give him an increase in wages than what he got in City, but after talks with Guardiola, he decided to complete his last year of the Manchester City contract.